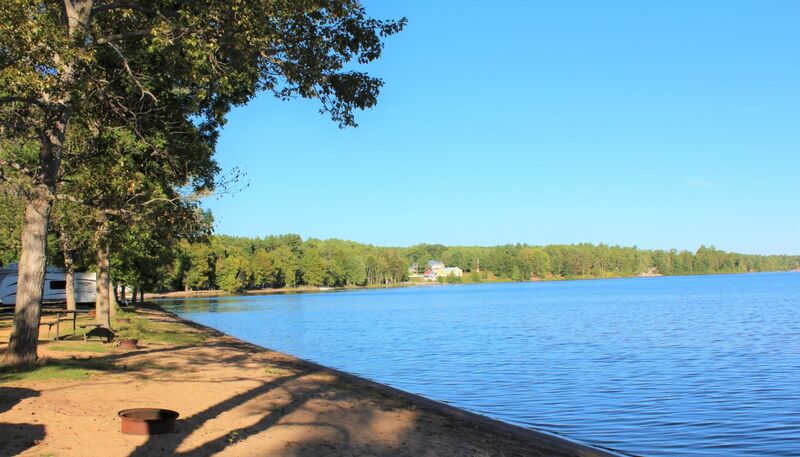 Beautiful large waterfront sites with some large trees nearby for shade. Steps away from your own little beach area! These sites can accommodate anywhere from tents to 40’+ rigs and are very popular. Beautiful- full service- grassy sites surrounded by some large trees. Steps away from all our amenities such as the main beach and playground! These sites can accommodate up to 40’+ rigs. Beautiful- full service- grassy sites that are very close to the main beach and playground. Ideal for families with young kids. Sit down and relax by the fire while your kids play. Large grassy sites with some lake view. Approx. 50-70’ long sites with space for a toad to park. This site is near and around large trees which provide some shady areas. 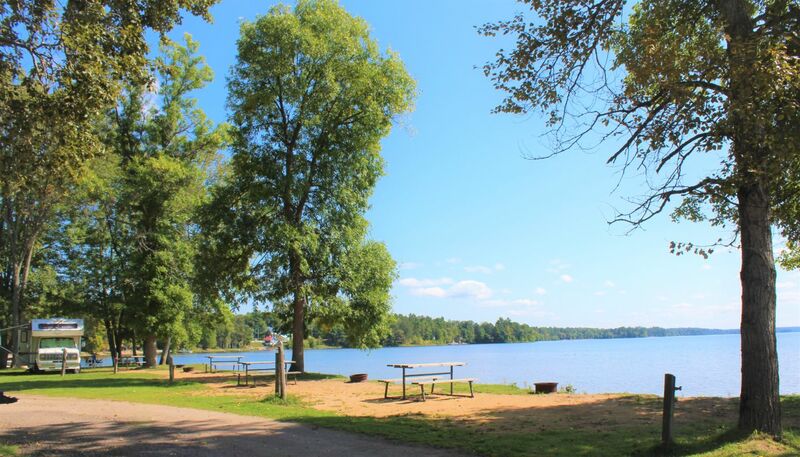 Great sites with a rustic feel, lake views and central to all our amenities. Water and electricity right on your site. Shady and sunny sites available. These sites are great for camping with friends with sites next door. Our un-serviced sites are nestled in and around our treed / grassy areas. Shady / sunny or more private sites available. Some sites do have a water tap. 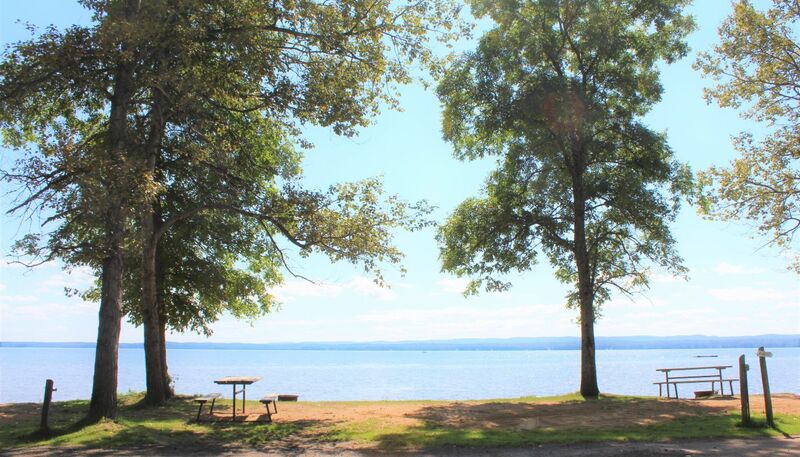 All are walking distance to our washrooms, showers, main beach and playground. 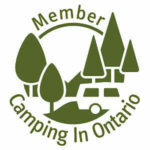 Rates are per campsite for 2 Adults, Dependant Children (under 18) and 1 vehicle. Extra guests and extra vehicles permitted for a fee. Reservations are recommended during July/August. Please note there is a 3 night minimum during holiday weekends. We do our best to accommodate your site requests but in certain instances we may need to move your site. We will still provide you with the same services if we have to move you. Second Tent: WITH permission a second tent may be permitted on the same campsite IF permission is granted and at a regular tent site fee. *All prices quoted are subject to applicable taxes. 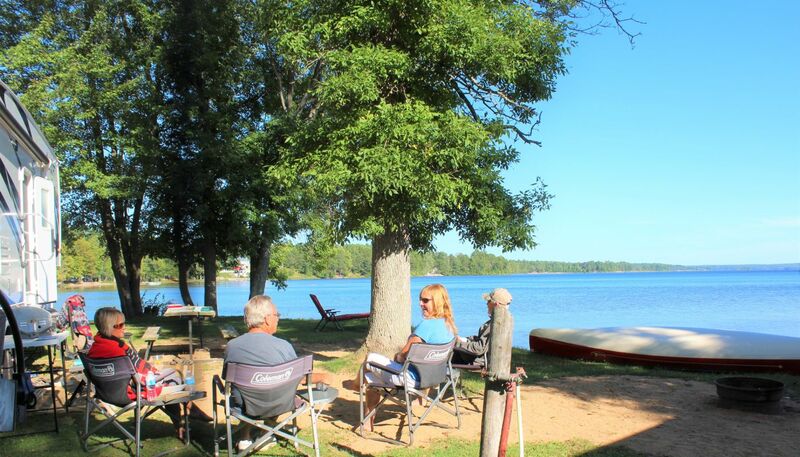 Campsites are refundable upon 15 days notice of cancellation from check in date. Cancellation fees may apply. $8 reservation fee is non-refundable. **Special Events and Long weekends require full payment ahead of time and are non-refundable.